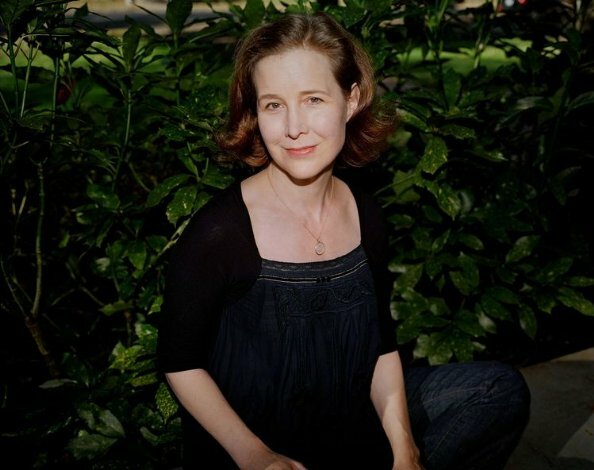 The wonderful Ann Patchett (Bel Canto, The Magician’s Assistant, State of Wonder, Run) has released an essay on writing. It’s forty-five pages long so definitely isn’t a book, but it’s no mere article, either. Ann Patchett is the real deal. She writes beautifully, in a seemingly effortless style that combines poetic prose with story and heart, and I’ve inhaled everything she’s done without pausing for breath. This is no exception and if you are at all interested in writing it’s well worth the £1.49 price tag. The Getaway Car by Ann Patchett.